Alongside the launch of Rainbow Six Siege’s Operation Para Bellum, Ubisoft will make a couple of big changes to the game. As is typically the case with the launch of new DLC in Rainbow Six Siege, the main game is going to be touched up with some balance changes. 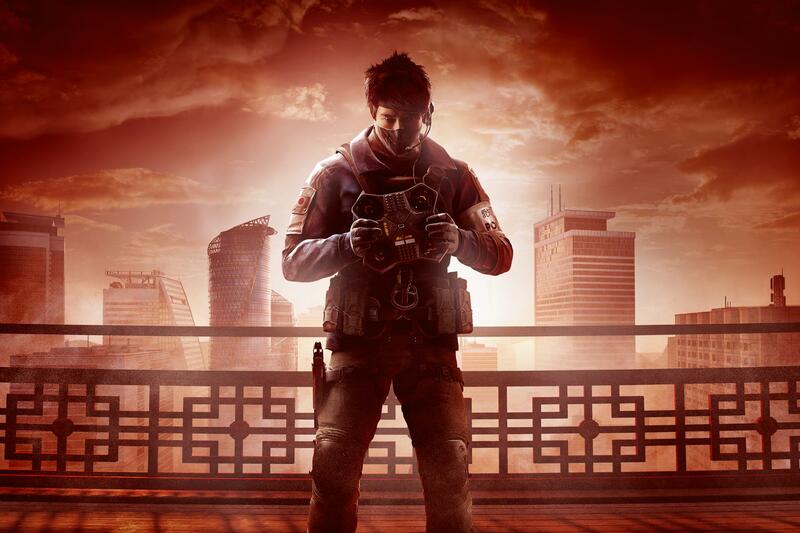 Operation Para Bellum, which still doesn’t have a release date, will bring about a buff to Echo, and a big change to operator speed. For Echo, expect to see her with a second drone. The max number of charges, however, will go down from three to two, and the recharge time between shots will be upped to 20 seconds. The idea is to encourage Echo players to take risks with their Yokai uses during the round. This also comes with a new observation tool that will make switching between the two drones easier. As for operator speed, the changes proposed come in two ways. First, three speed operators are being slowed, and one speed operators will have their speed increased. The other part of this balance update gives a boost to movement speed when you have a handgun out, excluding automatics. For handguns, Ubisoft wants players to put a little more thought into picking them. Now that you’ll be getting a speed boost when using semi-automatics, you’ll be trading off the powerful automatics, and vice versa. Part of the reason behind this is rooted in data, as the developer has noticed that speed was stronger than armour in “all situations,” so the plan is to add a little variance that’ll hopefully get players to not always pick a faster operator. “To refine that balance, we will bring both ends of the spectrum closer to the middle. The intention of this change to the speeds is to make high armour Operators more viable,” the developer wrote in a blog post. This also helps reduce the overall speed of the game, which has the potential to cut the instances of peeker’s advantage. Villa, the new map coming with Operation Para Bellum was revealed last week. The two new operators, and the remainder of the DLC’s details, will be officially announced at the Rainbow Six Pro League finals May 19-20.